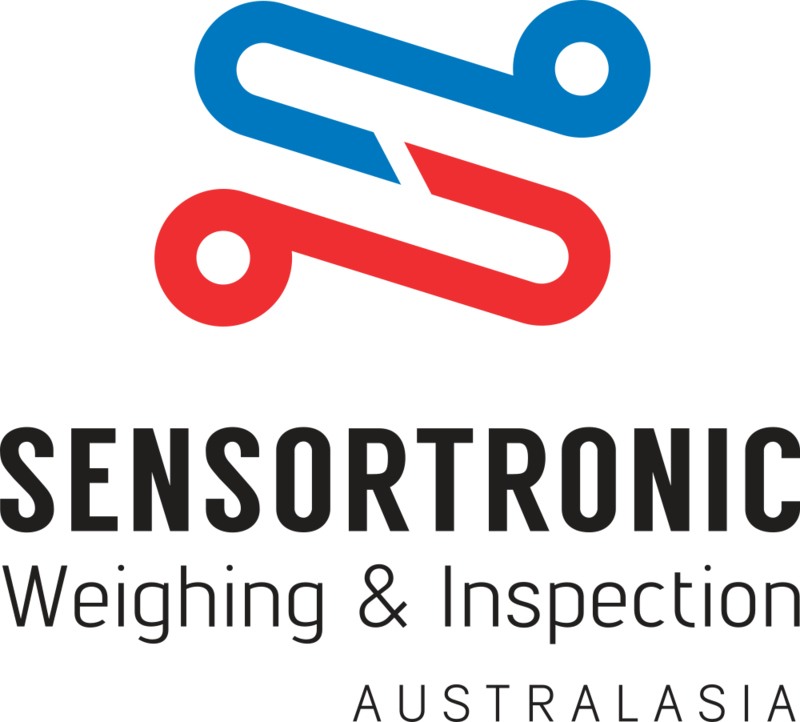 Australasia Scales are strong advocates for a proactive approach to equipment maintenance and provide a comprehensive maintenance service to ensure accurate weight readings, reduce downtime and increase the lifespan of weighing equipment. In cases of equipment breakdown, organisations need to know that they can receive fast repairs. 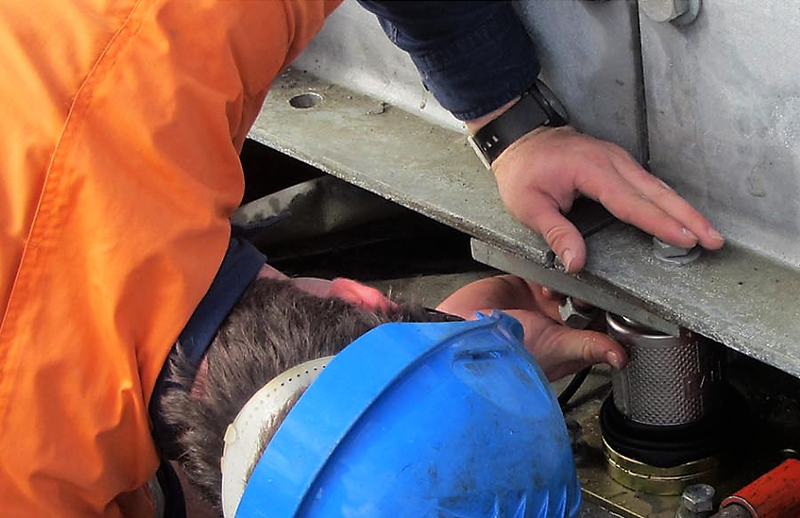 Australasia Scales provide a technical support team who are available twenty-four hours a day, seven days a week to reduce equipment downtime. Reduced production downtime, resulting from less weighing equipment breakdowns. 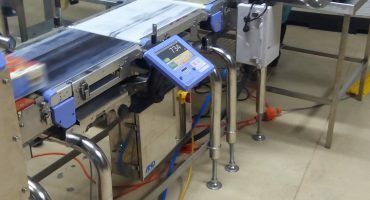 Increased life expectancy of equipment, thereby eliminating premature replacement of weighing equipment. Timely routine repairs mean fewer large-scale repairs. Reduced cost of repairs by reducing secondary failures. When parts fail they usually damage other parts. Reduced product rejects due to better overall weighing equipment performance – Improved product quality output. 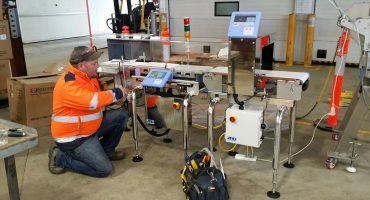 Identification of equipment with excessive maintenance costs, indicating the need for corrective maintenance, operator training, or replacement of obsolete equipment. 1. Initial Inspection, with the removal of all surface debris and foreign materials, which impede or may impede working mechanism. 2. Removal of covers and housing to inspect and assess the condition of all internal circuit-boards (P.C.B’s) and electrical components terminations of wires load-cells and load-cell accessories. 3. Lubricate (where applicable), test, calibrate and adjust scales to correct tolerances for In Service Inspections and Verification tolerances. 4. Inform customer of parts and/or repairs that are required. (Carrying out work only after obtaining approval and/or an official order number). 5. Supply of all test weights, labour and mechanical equipment, including transport of test weights to and from site on routine services. 6. 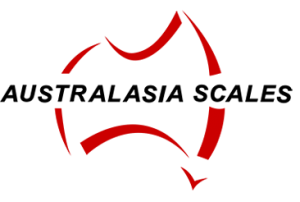 Submission of a detailed Quality Assurance Report on completion of each service, of which one copy is supplied to the customer and one copy is kept on Australasia Scales records. 7. Issued Q.A. Reports show all relevant details, including machine recognition & location. 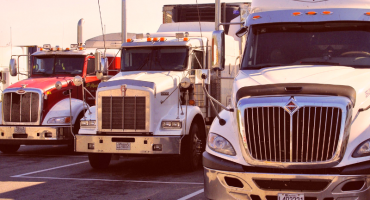 Australasia Scales offers a fast and efficient response to all breakdowns offering 7days/24hr after hours servicing to all new and existing customers.